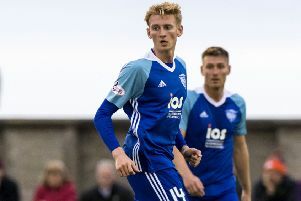 Steven Gerrard drew the positives after a professional first-half performance against Cowdenbeath helped Rangers advance to a fifth-round meeting away at Kilmarnock, writes Alan Pattullo at Central Park. 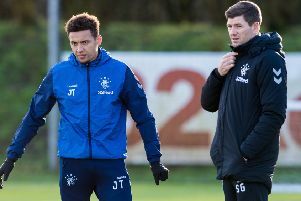 Steven Gerrard joked he had heard more about Central Park in the run-up to this tie than before he played at the Nou Camp for the first time. 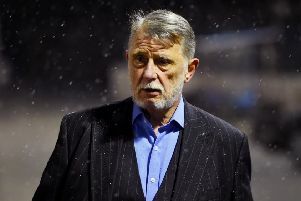 He was content to see Rangers display a level of professionalism they would have employed had they been playing Barcelona on a freezing night in Fife. 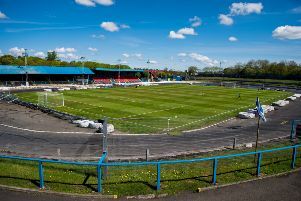 When it comes to old school, the Scottish Cup assignment for Steven Gerrard’s Rangers in Cowdenbeath this evening is of the ancient variety. 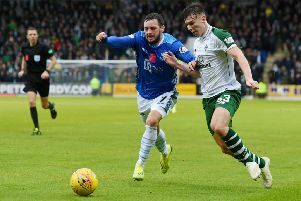 Celtic’s home tie with St Johnstone is one of four Scottish Cup fifth round ties that has been selected for live TV broadcast. 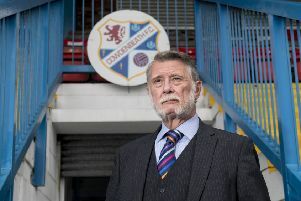 Cowdenbeath chairman Donald Findlay condemned the decision to call off his club’s Scottish Cup tie against Rangers just three hours before kick-off, insisting the game should have gone ahead. 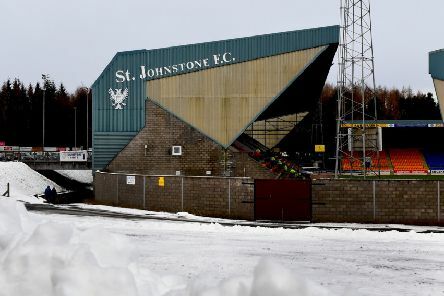 Rangers’ match with Cowdenbeath in the Scottish Cup has been postponed due to a frozen pitch. 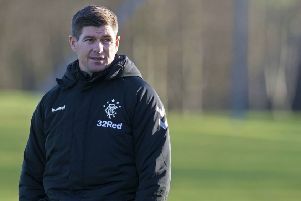 Ever since the fourth round draw was made two months ago, Steven Gerrard has been unable to avoid forming an image in his mind of the venue where he will start his first Scottish Cup campaign as Rangers manager. 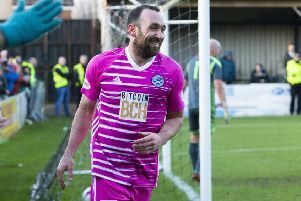 Hearts face a decisive Betfred Cup group tie against Inverness Caledonian Thistle on Sunday after a comfortable 5-0 win against ten-man Cowdenbeath. 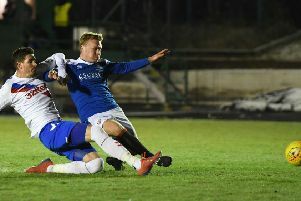 Steven MacLean, Uche Ikpeazu, Peter Haring, Steven Naismith and Michael Smith claimed the goals after the visitors had Martin Scott sent off in the first half. 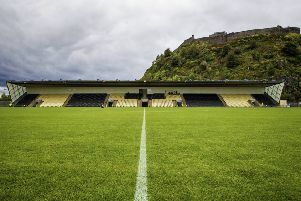 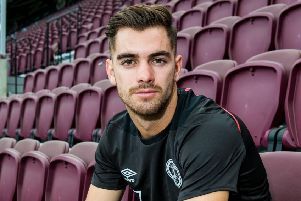 Hearts manager Craig Levein believes the supporters’ angry reaction to the weekend’s languid performance against Raith Rovers will have more of an impact than his warning to the newcomers about the high expectations at the club..
Cove Rangers didn’t send anyone to the traditional post-match press conference after the 3-2 defeat by Cowdenbeath in Saturday’s League Two play-off final. 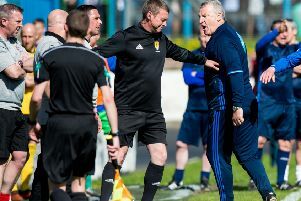 But manager John Sheran did vent his anger in a short interview with BBC Radio Scotland in which he claimed his side had been “cheated”. 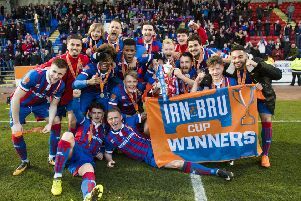 Last season they survived after the drama of a penalty shoot-out – yesterday Cowdenbeath retained their SPFL status amidst scenes that would have been worthy of the kind of shoot-out associated with the O.K Corral. 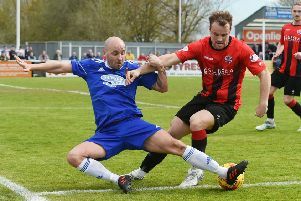 Cove Rangers have everything in place off the field for moving up from the Highland League to the SPFL next season and if they had shown a bit more composure against Cowdenbeath they would have taken a significant step towards achieving that on the park as well.